New Delhi, April 7 (IANS) From Kunal Nayyar to Lilly Singh and Mindy Kaling, many actors of Indian origin are creating waves on American television shows. 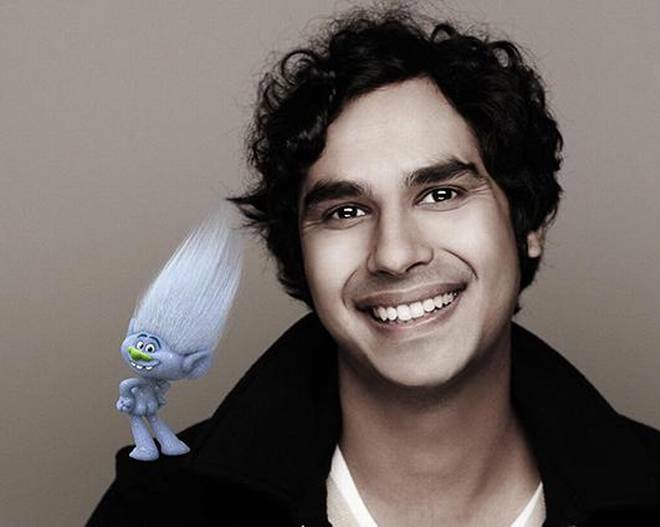 * Kunal Nayyar: He rose to fame as Rajesh Ramayan Koothrappali or Raj on the show “The Big Bang Theory”. Kunal, a British-born Indian actor, was also seen in shows like “Prison Break” and “The Mindy Project”. 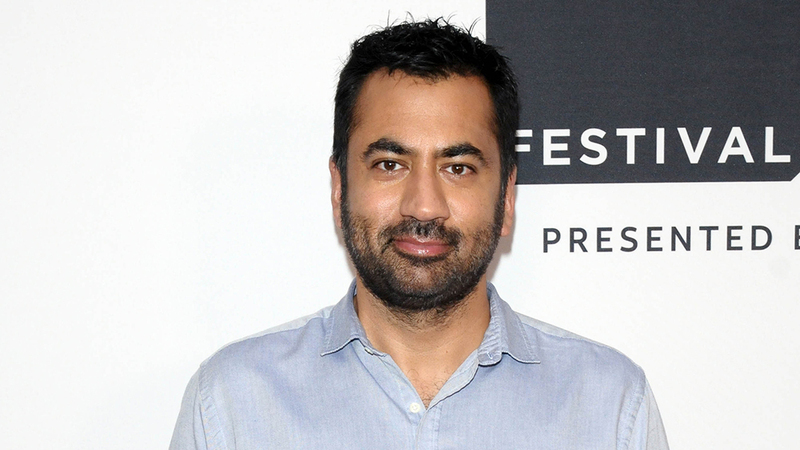 * Kal Penn: The “Harold & Kumar” actor is known for portraying Dr. Lawrence Kutner on the television programme “House”. In 2016, he began playing Seth Wright in the political drama “Designated Survivor” and later served as host of the game show “Superhuman”. 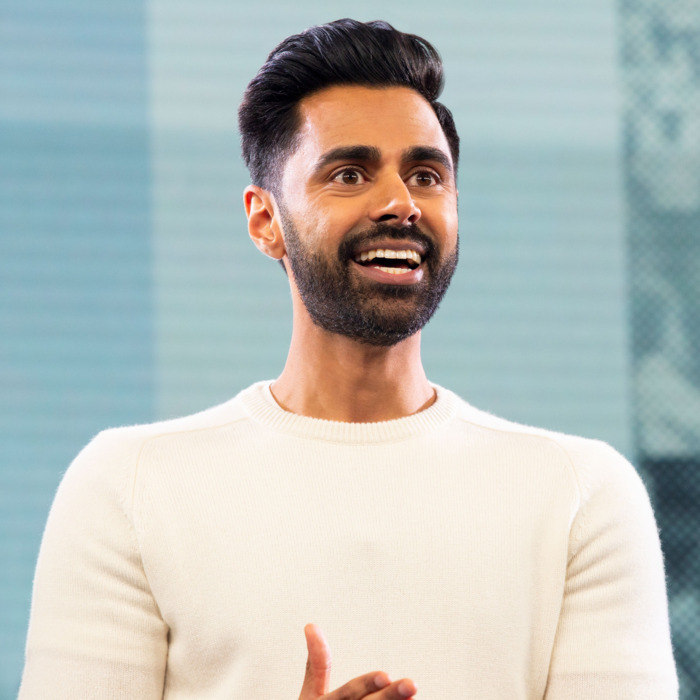 * Hasan Minhaj: The Indian-American comedian found global fame when he gave words to his story through the stage production turned comedy special “Homecoming King”. After doing some gigs, Hasan got his big break when he became a part of “The Daily Show”. Hasan recently received a backlash from netizens over his stint on Netflix show “Patriot Act with Hasan Minhaj” in which he took a dig at Prime Minister Narendra Modi. * Lilly Singh: Lilly Singh, Canadian born with Indian roots, is popular across the globe as Superwoman. She rose to fame with her YouTube channel. In 2017, she was ranked 10th on the Forbes list of the world’s highest paid YouTube stars. On the small screen, Lilly will be hosting a new late night talk show for NBC titled “A Little Late with Lilly Singh”. * Mindy Kaling: An Indo-American actress, comedian, writer and producer, Mindy played Kelly Kapoor in “The Office” sitcom from 2005 to 2013. Recognition for her work on “The Office” include a Primetime Emmy Award nomination for Outstanding Writing in a Comedy Series in 2010. She gained wider attention for creating, writing, producing and starring in “The Mindy Project” comedy series. 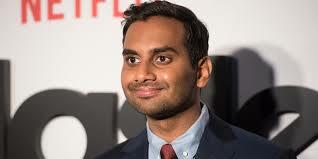 * Aziz Ansari: The Indian-American actor is known for his role as Tom Haverford on the series “Parks and Recreation”, and as creator and star of the Netflix series “Master of None”. Ansari began his career performing stand-up comedy in New York City in the mid-2000s while attending New York University. In 2007, he created and starred in the MTV sketch comedy show “Human Giant”, which ran for two seasons. * Padma Lakshmi: Born in Chennai, Padma Lakshmi has been the host of the US cooking competition programme “Top Chef” since season two in 2006, for which she received an Emmy nomination in 2009 for Outstanding Reality Host. 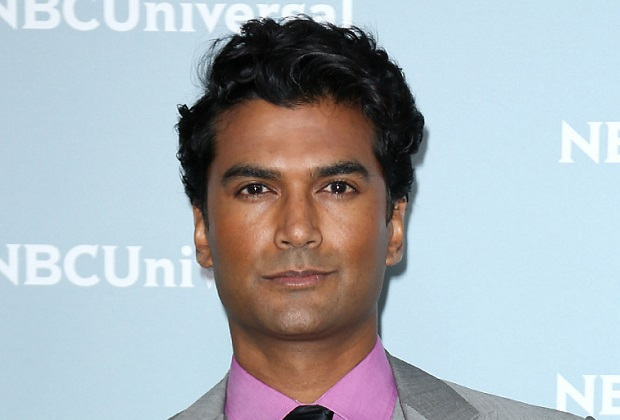 * Sendhil Ramamurthy: Born to Tamil parents, Sendhil is best known for his role as geneticist Mohinder Suresh in the sci-fi drama “Heroes”. He has also been a part of shows like “Grey’s Anatomy”, “Numb3rs”, “CSI: Miami”, “Beauty & the Beast”, “Family Guy” and “New Amsterdam”. 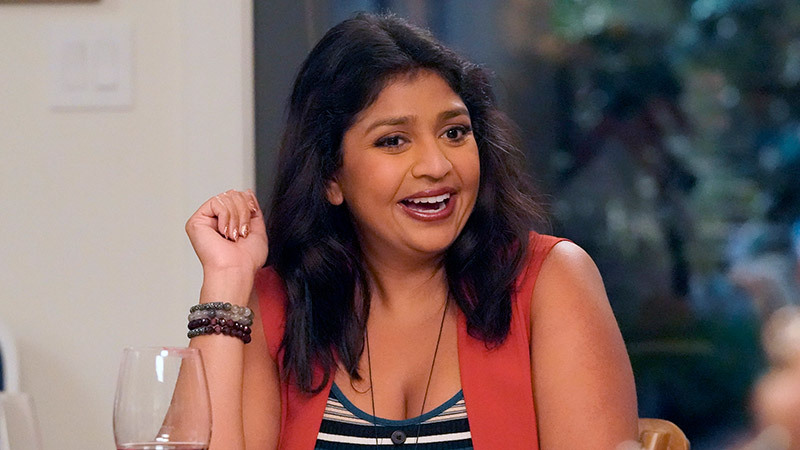 * Punam Patel: The actress is set as a series regular opposite Kenan Thompson and Andy Garcia in single-camera comedy pilot “The Kenan Show”. She will reportedly play Erica, Kenan’s loyal friend and co-worker.